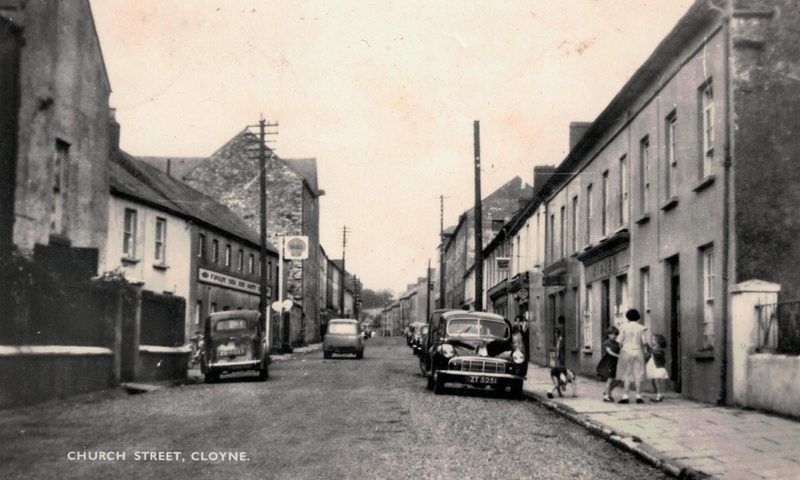 There is evidence for a town in Cloyne as far back as the 13th century. It can be seen in the Pipe Roll that there were two streets, English Street and Irish Street. However, there is evidence of human activity in Cloyne long before this – a dolmen found at Castle Mary is dated to circa. 2000 BC and there were finds of a polished stone axe head and some arrowheads in Ballymaloe which have been dated to the early Bronze Age (circa. 2,000 BC). It is most likely that the stone axe’s function would have been for land clearing. The Cloyne Gold Discs found in Cloyne date to the early Bronze Age (circa. 1,800 BC). These discs are now in the National Museum. The Church/Monastery founded in Cloyne by Colman is dated to 560 AD Cloyne also has many examples of Fulachta Fiadh and Ringforts. 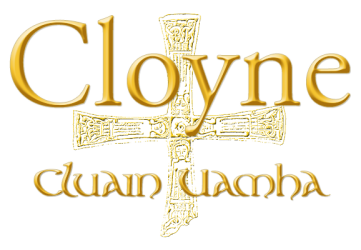 According to The Annals of the Four Masters, Cloyne was plundered by the Danes in 822, in 824 and also in 885. 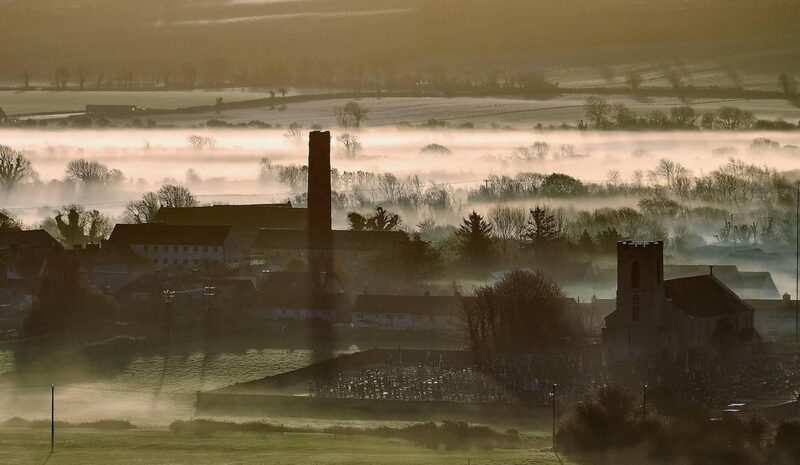 It is also mentioned in The Annals of Innisfallen that the people of Ossory plundered Cloyne in 978 AD and once again in 1088 AD by Diarmuit Ua Briain. The Cathedral in Cloyne was built after the plunderings in 1250 AD.